The international mountain festival from Cluj-Napoca – TRANSYLVANIA MOUNTAIN FESTIVAL, is an initiative designed to inspire the public to engage in outdoor sports and go out in Nature, in the mountains. The beautiful Carpathians from Romania are an open invitation for any mountain lover. 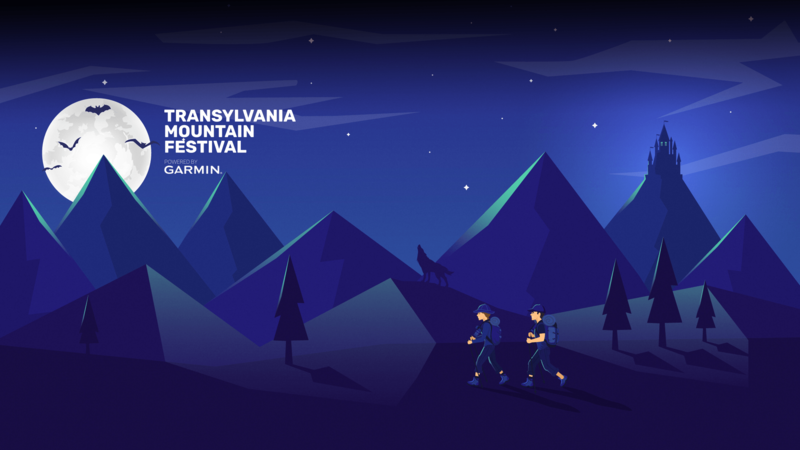 TRANSYLVANIA MOUNTAIN FESTIVAL proposes four main sections: SPORT (ground sports, underground sports, water and aerial sports), CAMPUS (safety, orientation, nature, culture), INNOVATION (equipment and technologies) and EXPERIENCE (film, photography, talks and workshops).